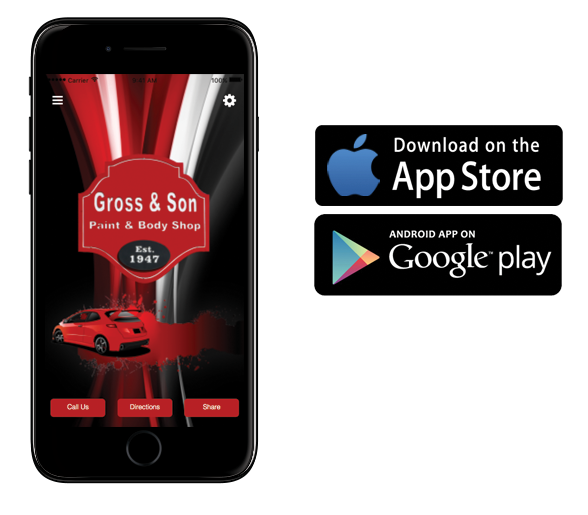 At Gross & Son Paint & Body Shop, we are forever committed to continuing our improvement of the auto body repair process. A big part of verifying our progress is through certifications. 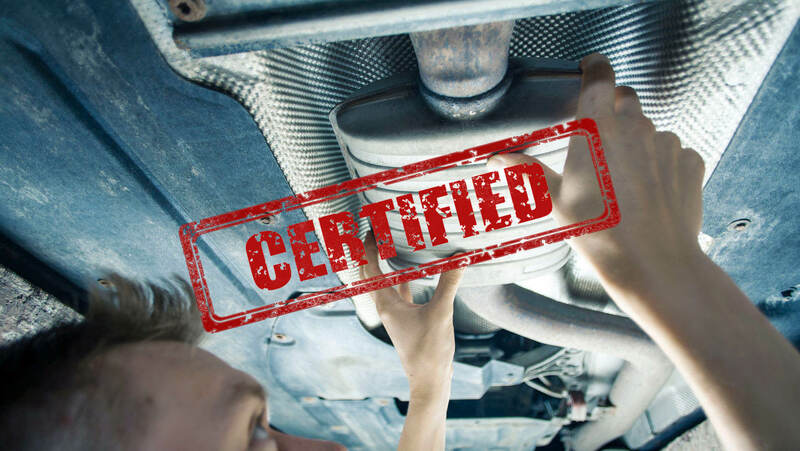 A certification indicates that we have been rigorously vetted, and that the brand endorses our ability to repair your vehicle to factory specifications. These certifications are very important to us and they should matter to you! Gold Class recognition is the highest role-relevant training achievement accepted by the collision repair industry. It is estimated that only 10 percent of repair shops currently meet the rigorous Gold Class standard. Our mission is to ensure that consumers can locate a Certified collision repair provider wherever they may need one while ensuring that these best-in-class body shops are able to effectively market and promote themselves to consumers. Our messaging educates consumers on their “Right to Choose” a Certified shop and the parts and processes used in vehicle repairs. At a GEICO Auto Repair Xpress® location, like Gross & Son Paint & Body Shop, the work will be guaranteed by GEICO for as long as you own the vehicle. Your repairs start right away and a GEICO adjuster will keep you informed while your vehicle is being repaired. When you choose to have your vehicle repaired using a GEICO Auto Repair Xpress® shop, you enjoy reassurance knowing that the repairs are being completed by highly qualified technicians with the fastest possible service. To qualify for Honda’s collision repair certification, Gross & Son first had to meet the requirements of becoming an I-CAR® Gold Class shop. We also had to complete Honda/Acura-specific training hosted by I-CAR®; meet tool, equipment, and facility requirements; and have a CSI system in place. 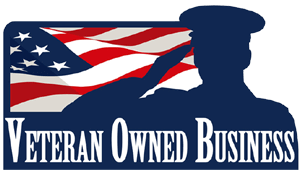 Pensacola Honda is locally owned and operated. They are staffed with fun-living community-involved moms, dads, and grandparents, and truly understand that without customers, they wouldn’t be here.